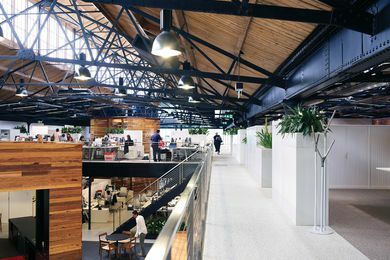 A Melbourne-based architecture firm that combines the creativity of a design studio with a market-driven commercial firm. Zahava Elenberg and Callum Fraser established Elenberg Fraser in 1998. The architecture firm combines the creativity of a design studio with the outcome-orientation of a commercial firm. A house style is avoided and each project grows from its own individual requirements. 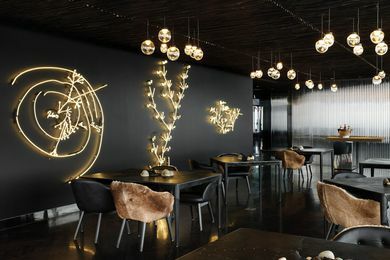 This Melburnian restaurant boasts inky black interiors by Elenberg Fraser inspired by the Yarra River flood plain. 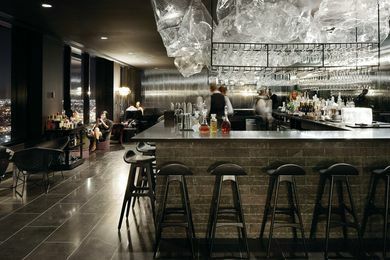 Elenberg Fraser’s design for Vue de Monde has won the 2011 HA+D Award for Design Excellence in Restaurants. 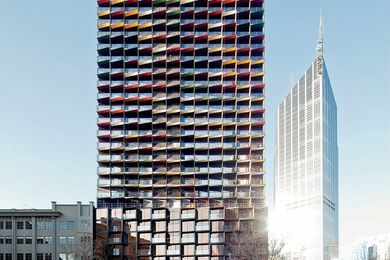 A’Beckett Tower by Elenberg Fraser won a National Commendation for Residential – Multiple Housing at the 2011 National Architecture Awards. 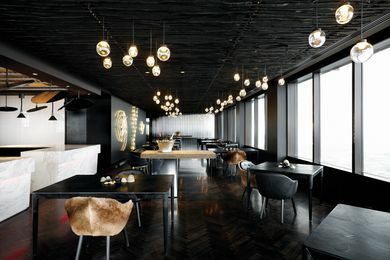 Vue de Monde by Elenberg Fraser won the Sustainability Advancement Award at the 2012 Australian Interior Design Awards. BVN Architecture has created a sustainable home for VicUrban and the Building and Plumbing Industry Commissions. Slattery Australia by Elenberg Fraser. Zumbo Melbourne by Elenberg Fraser.